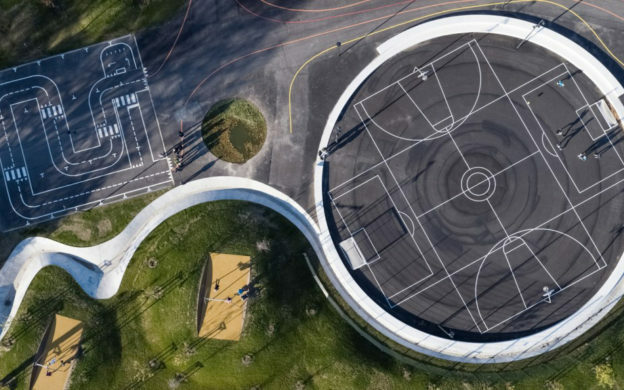 Copenhagen Architecture Festival runs from 4 – 14th April and there’s a huge variety of events, from exhibitions to films to tours The festival actually takes place across Denmark, including Odense and Arhus, but the bulk of it will be located in the Danish capital. This festival celebrates both the rich history of Danish and Scandinavian architecture as well as the better-known contemporary architecture from the likes of Bjarke Ingels Group, COBE, Henning Larsen, and many more. Who builds a city, and why, and for whom? This film deals with the question of how to build when politics is involved (so, always). The film screening will be followed by a panel discussion with Marianne Jelved, member of the Danish Parliament and former Minister of Culture (RV), Marcus Vesterager, architect and part of Copenhagen Citizens’ Representative (S), and Tina Saaby, Copenhagen with architect. If you’re more interested in the politicking behind architecture than the buildings themselves, this is for you! The film is in English but the discussion will be in Danish. This one is for the young and the young at heart. DAC is opening a big box of LEGO and inviting everyone to come play. They’ll be screening a LEGO movie as well. 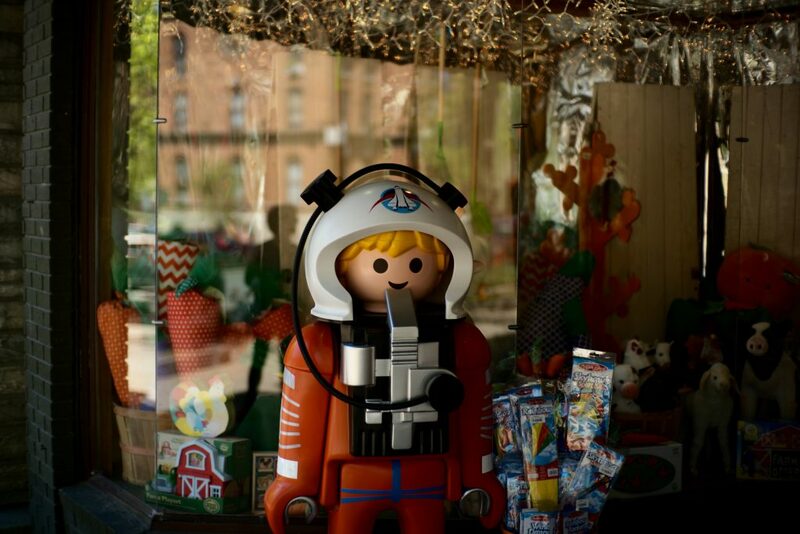 Take the kids, or just those who love to play, and let your imagination run wild. The current Bauhaus exhibition at Designmuseum Danmark is not to be missed for architecture and design lovers. Join for a tour of the exhibit, as well as entry to their workshop space where you’ll get to create your own small Bauhaus designs. 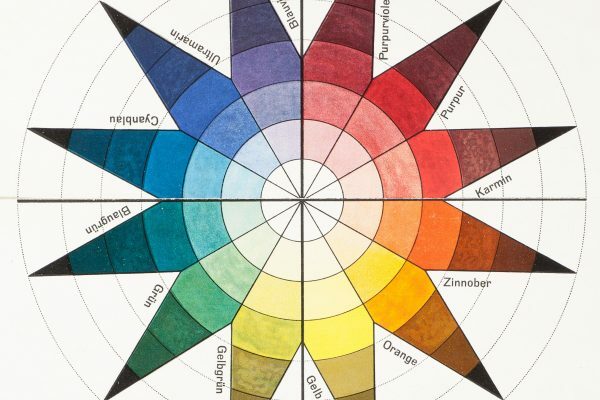 Let Kandinsiky, Anni Albers, Josef Albers, and the rest of the Bauhaus crew inspire you! 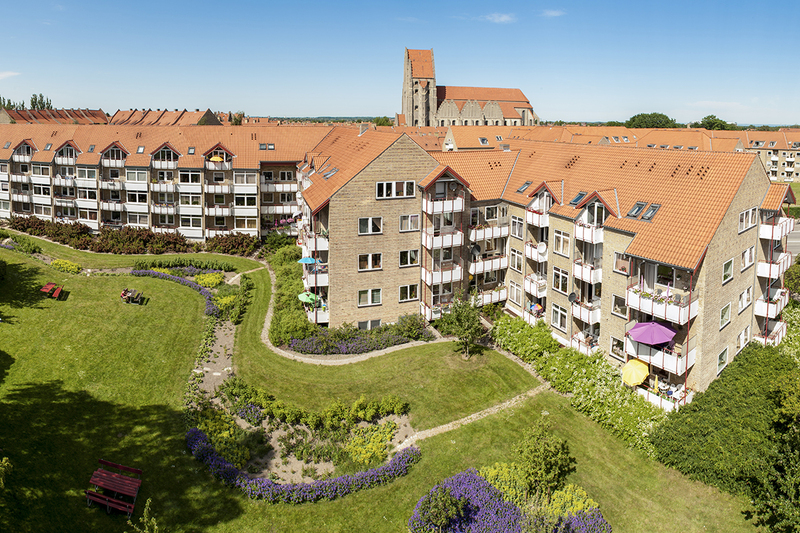 Enjoy a tour of the architecture of Grundtvigs Kirke and the 785 houses of Bispeparken in northern Copenhagen. With designer-architects like Kaare Klint and C.Th. Sørensen behind the area, this is a unique part of the city that is both charming and inspiring. This tour is in English. Take part in a unique experience that combines art gallery, concert, and film. Percussionist Ying-Hsueh Chen and artist Rikke Benborg have created an incredible musical-and-cinematic universe; Chen will play while a film, based on the work of architect Gordon Matta-Clark, washes over the audience. There will be a variety of architecture firms hosting open houses throughout the festival, and one of the ones we’re most excited about is JDS Architects. 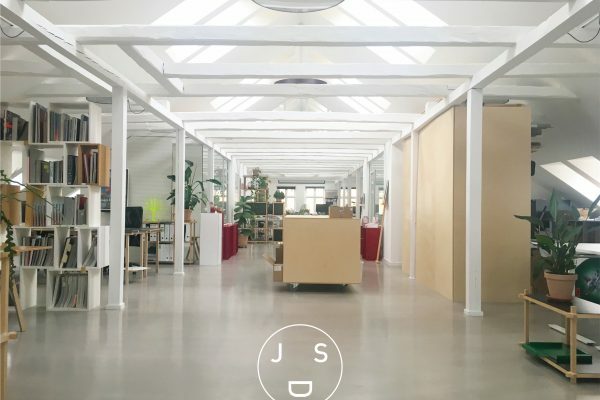 An interdisciplinary design studio that focuses on social and environmentally-minded projects, JDS is well known in Copenhagen and around the world as one of the most innovative and exciting architecture firms around. Past projects include VM Houses with Bjarke Ingels Group and Maritime Youth House. Meet the team, have a drink, and explore the firm’s work. See the full Copenhagen Architecture Festival program here.